Berry Pike café is a breakfast-and-lunch sanctuary in this vivacious city of Evanston, located on a cushy corner of Davis street and Oak Avenue (we call this intersection “Mail Square” because of gigantic US Post Office building across our cafe). Our café is open every day for only one reason and that is to serve you with immense joy. We feature a wide selection of healthy steamed sandwiches, authentic Liège Waffles, and baked goods produced by a local bakery. Our menu caters to meat-lovers as well as vegetarians and those requiring gluten-free. Start your day with our cup of coffee and choose one of our sumptuous steamed bagel breakfast sandwich made from best ingredients for a relaxing morning repast. Our coffee beans come from local artisan roaster, Tugboat from Addison IL., and certified by the Fair Trade Agreement and Rain Forest Alliance. We also have a selection of soothing teas blended by family owned organizations committed to sustainability and wellness of the community. At BERRY PIKE Café, we take pride in serving our guests and in preparing our sandwiches just the right way, as devotedly as possible. 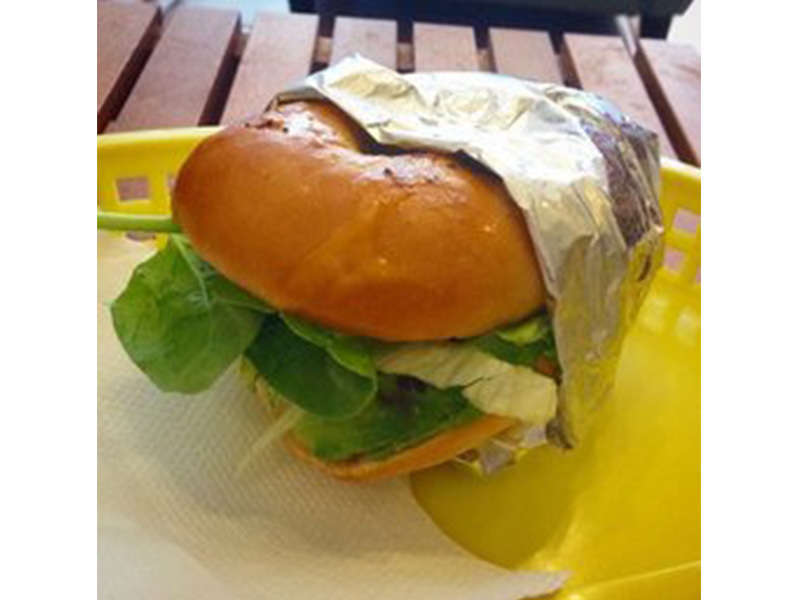 Our delicious sandwiches are steamed to perfection to bring out the best in the ingredients. Our authentic Liège Waffles are the pride and joy of our café. 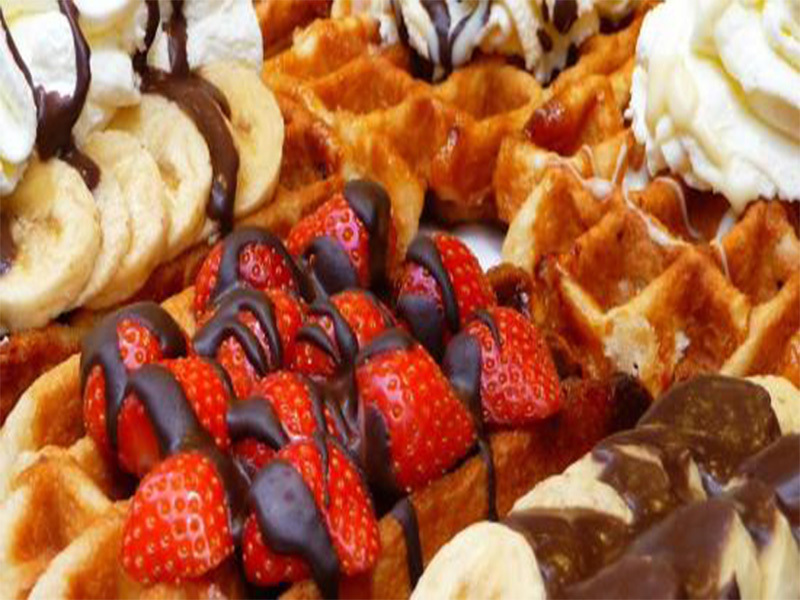 You’ll taste the love that goes into preparing our waffles and you won’t mind the wait once you have a taste! Our waffles are great for breakfast or even for lunch. We are your local Cheers, where “everybody knows your name”. Whether you are a loyal and regular customer or a first time visitor, we will make you feel at home, filled not only with our honest to goodness delicious food but also with good energy. So, stop by our café and meet our vibrant, energetic family today! Taste our food, make new friends, become part of our family and visit us often! We are always happy to see you at our Berry Pike Café. Sat - Sun: 9 a.m. - 9 p.m.